Pre-Register Crossfit, Powerlifting, Fitness, Figure, Body Building, Karate, Strongman, Martial Arts, and more. Over $3000 in prizes given out from the main stage. Tune in every hour on the hour for a new challenge to win big! We are in negotiations to expand our brand and create a new annual date in September 2020. We are excited for the new opportunities and partnerships that are already in motion. Site sponsorship is secured for our next expo and new events are being developed to continue as an industry leader and innovate. A number of factors have played in making this decision including the success of the Showtime film “Tough Guys” has sparked interest in a screen play and a major motion picture or series. This is a huge project and is taking up a lot of time and resources. As we continue to iron out our new date and vision, please be patient. As always, thanks for your support!!! 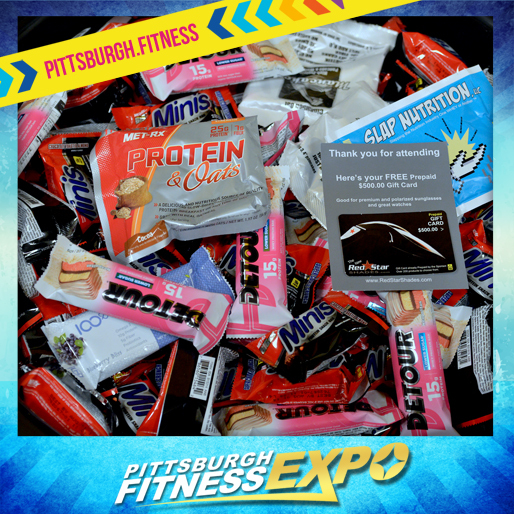 The family oriented Pittsburgh Fitness Expo offers maximum exposure into the most popular year round sport, nutrition and health trends in America. Our dedicated team of fitness professionals collaborate with industry leaders to bring awareness to major health concerns and issues. The show is paving the way for a healthier, stronger, and more viable community. 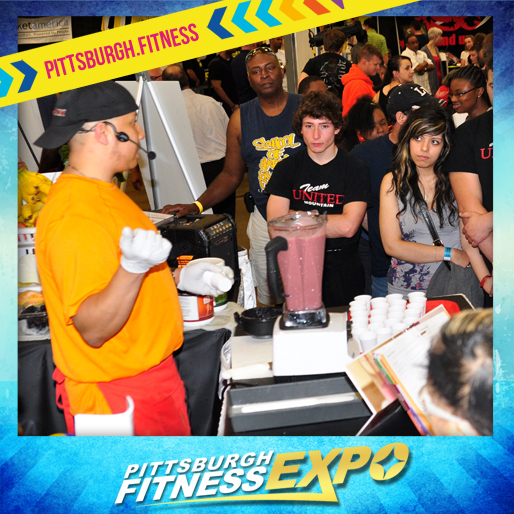 The expo provides attendees education opportunities and interactive participation through workouts, seminars, certification courses, competitions, and challenges all weekend. 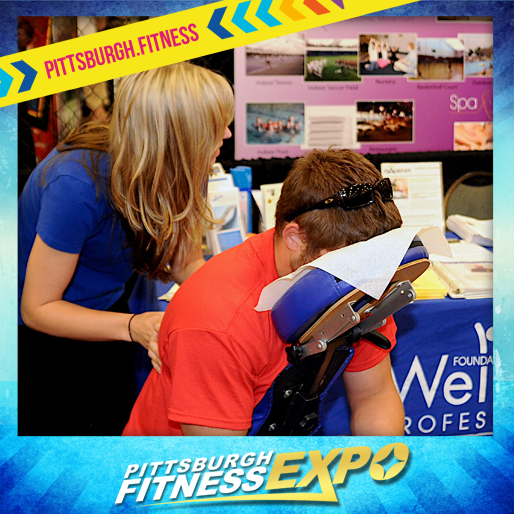 Pittsburgh’s most established fitness, health & multi-sport expo, paving the way for healthy active lifestyles since 1999. 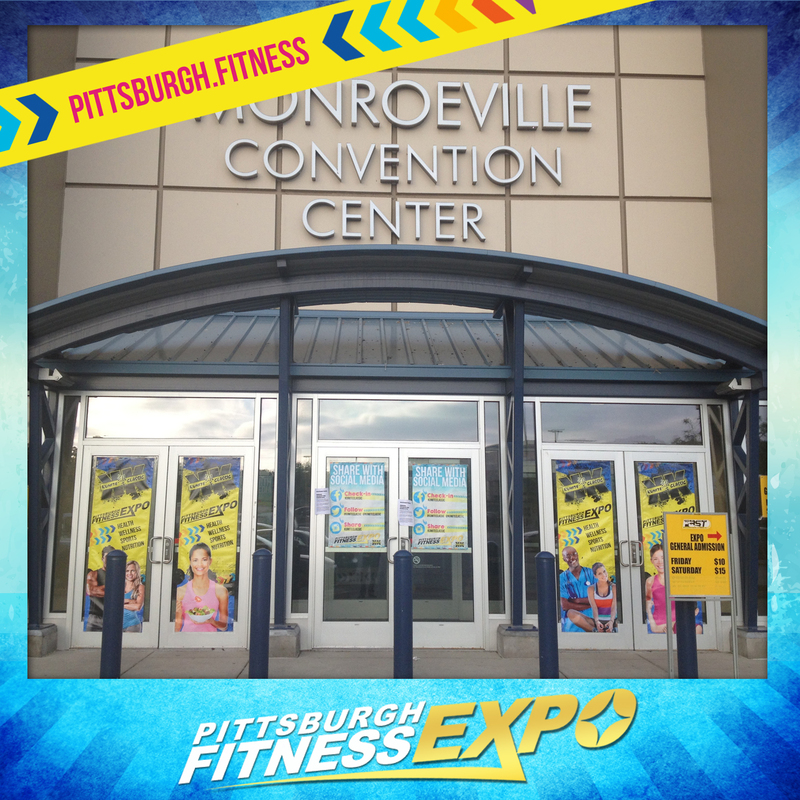 Pittsburgh Live Today with Bill Viola Jr.
Pittsburgh’s most established fitness, health, and multi-sport convention. Serving Western Pennsylvania since 1999.